From out-of-this-world recipes to new restaurants popping up, these five must-follow blogs have everything. If you are a foodie, you will enjoy following these blogs, where people sharing the same interest have put up their experiences and knowledge. So, know more about the food all around the world and stay fascinated. 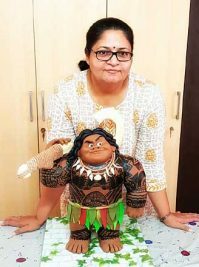 Anushruti RK is a recipe developer, photographer and food writer. She lives in Mumbai with her husband and son. Her blog is known for vegetarian recipes. She has also researched and learned about ayurvedic food and cooking, which is healthy. 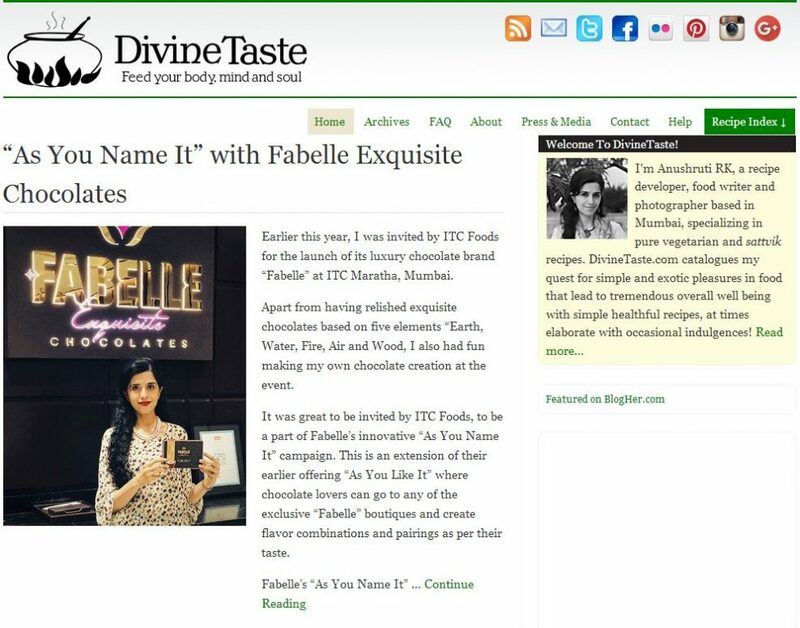 She mentions in her blog that her focus is on pure vegetarian and sattvic food. Sattvic food is known for creating a positive vibration and nourishes the mind, consciousness and intelligence. The blog is rich with various recipes with extra details. From making organic puri to Sheer khurma, it has a good number of readership and followed by many. Mallika Basu is a food lover, traveller, photographer, food writer and author of Miss Masala: Real Indian Cooking. 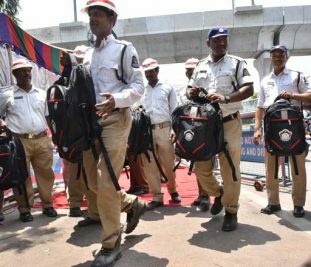 She writes to share her recipes on both veg and non-veg. Mallika was born and brought in Kolkata and shifted to England for her studies. A mother of two and wife of a photographer, Mallika has achieved many milestones in her life. 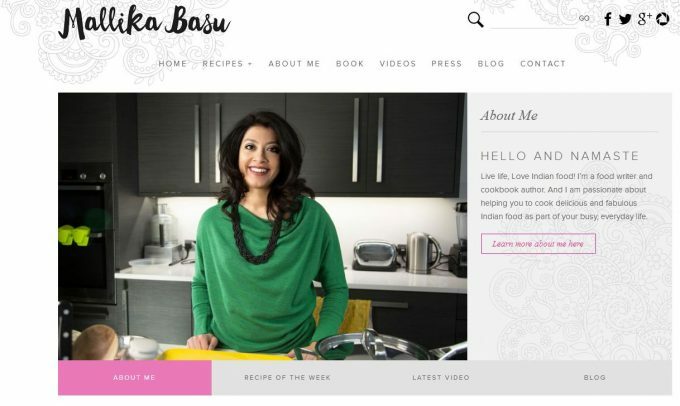 She was featured on Madhur Jaffrey’s Curry Nation and Jamie Oliver’s online cookery show FoodTube. She has a lot of recipes and like the title suggests, she shares recipes that are not only easy but take less time to make. 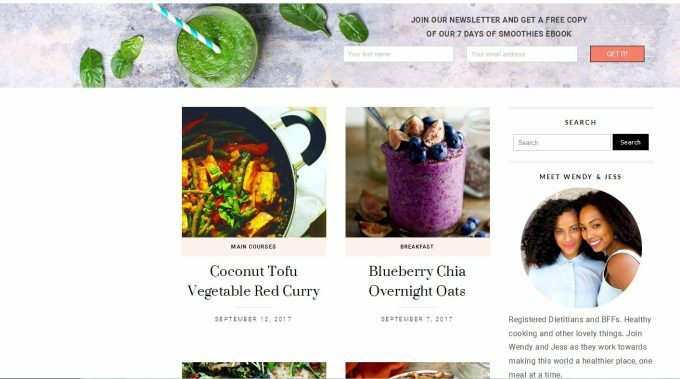 From delicious-looking Beetroot Thoran to Adraki Gosht, her recipes with videos are worth browsing when free. 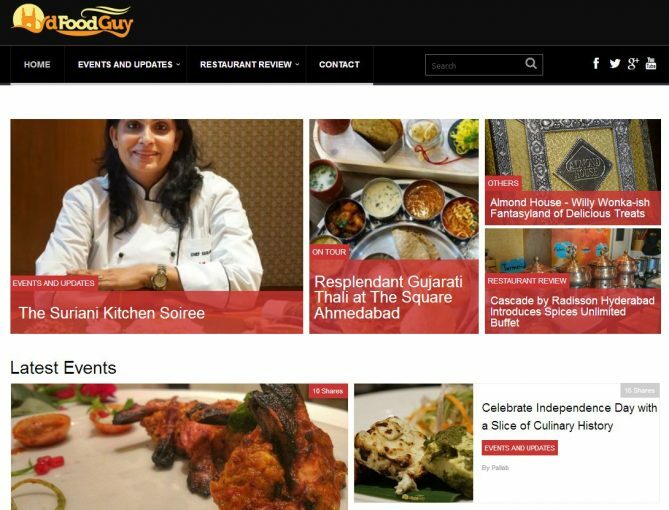 Run by an IT professional, Pallab De, Hyd Food Guy is a must-follow blog. From restaurant reviews to events updates, this is your one-stop blog to get all the information. By simply following this page, you are guaranteed to never miss out on any food festival and new restaurant launch in the city. The blog is easy to browse and has high resolution pictures to give you a peek at the signature dishes. Looking for a page where you can follow recipes, cuisines from different countries, tutorials and nutrition tips? Check the page Food Heaven Made Easy. Started by two registered dieticians and friends, Wendy and Jess, the page is an amazing place to explore in the area of food. The page itself sends out good vibes with well-composed pictures and their inputs are a delight to go through. Another famous food page would be Golubka Kitchen, managed by mother and daughter, Anya Kassoff and Masha Davydova from Russia. The duo has been contributing to their page since 2010 and their recipes are mostly for vegetarians. They have a variety of recipes ranging from starters and mains to drinks, and they make tutorial videos as well. 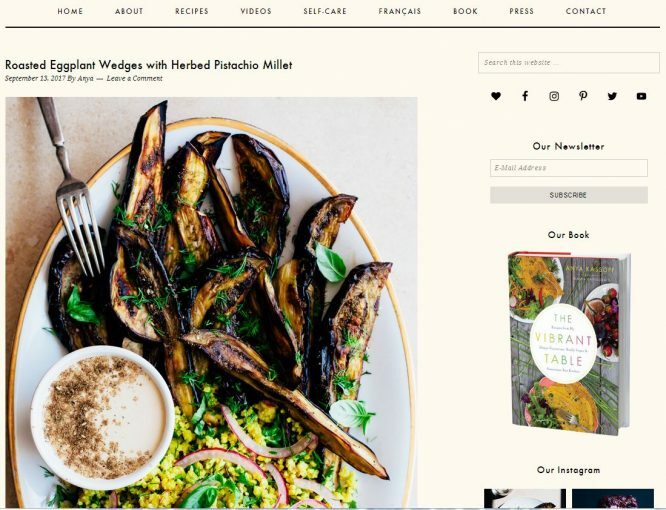 They are also behind the cookbook The Vibrant Table.